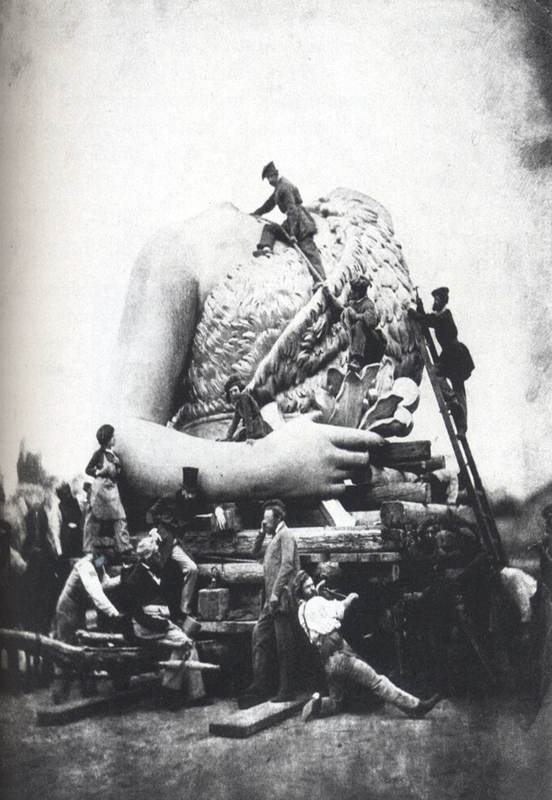 Transport of the Bavaria (torso), 1850, Alois Löcherer. Found at the ICP-Bard MFA Blog. Click on image to see much larger, finer image.